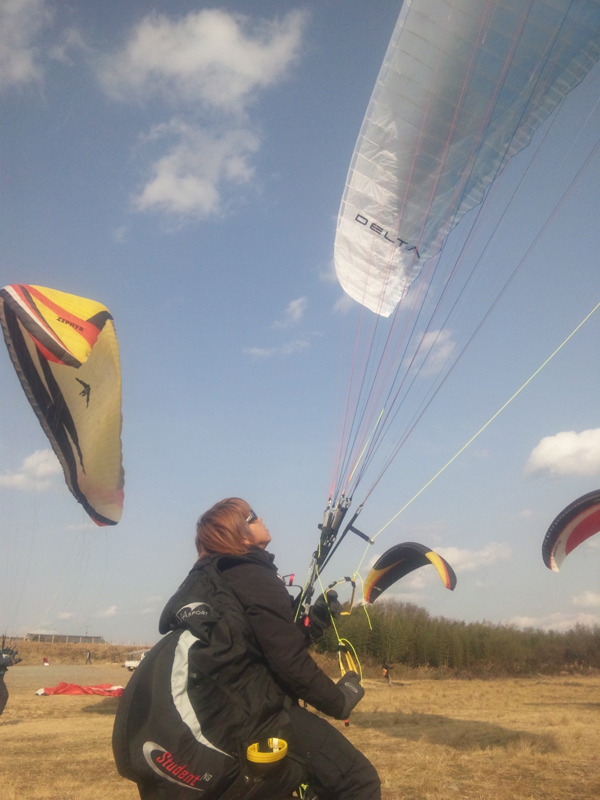 My new glider ‘DELTA’ has come on last saturday! Wind was so strong on that day and I do only rise up because it was the condition that cannot be blown off unfortunately. The weather of the end of this week clears. Is that I may fly with my new glider…?